During the years I spent living in the suburbs outside Detroit, Michigan – I thought most prominently of the DIA when I wanted to immerse myself in art. However, there was another name sometimes spoken in hushed tones that’s just as important to Detroit’s art scene. Albeit, in a remarkably different way. 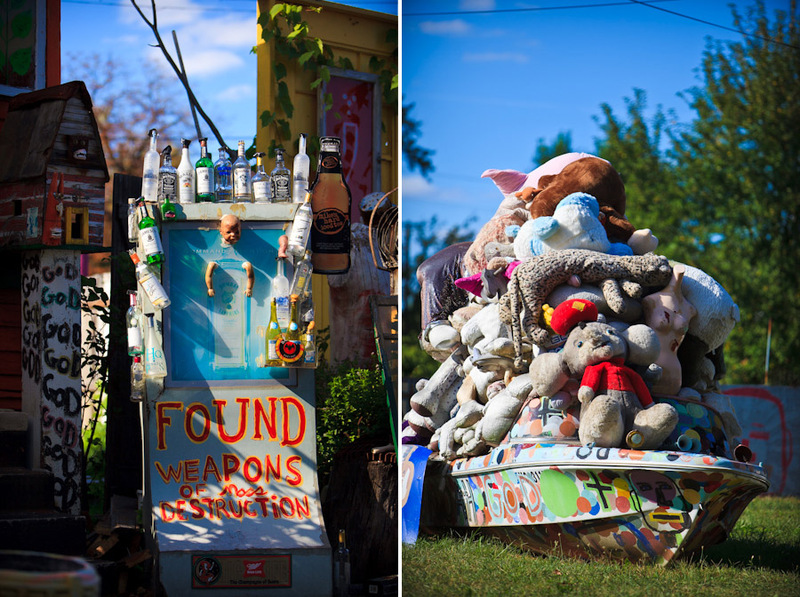 The Heidelberg Project might be at home in any industrial city. Yet somehow, it seems perfectly suited to the 3600 Block of Heidelberg Street in the McDougall-Hunt neighborhood on the east side, far away from the skyscrapers of downtown and the revival that some are trying desperately to bring to a city that may have already seen its best years. The Heidelberg Project was started in 1986 by Tyree Guyton and Sam Mackey as a political protest in response to decline that occurred in Guyton’s childhood neighborhood following the 1967 riots which changed the landscape Detroit, and its residents, forever. During a recent visit, for the purpose of introducing my friend Spencer Spellman to all that is The Motor City, I couldn’t help but think I had to take him to The Heidelberg Project. I wasn’t sure how Spencer would react. I wasn’t even sure if my memory of the project was accurate as it had been many years since I last visited. What I did know, is that it would be a unique experience. 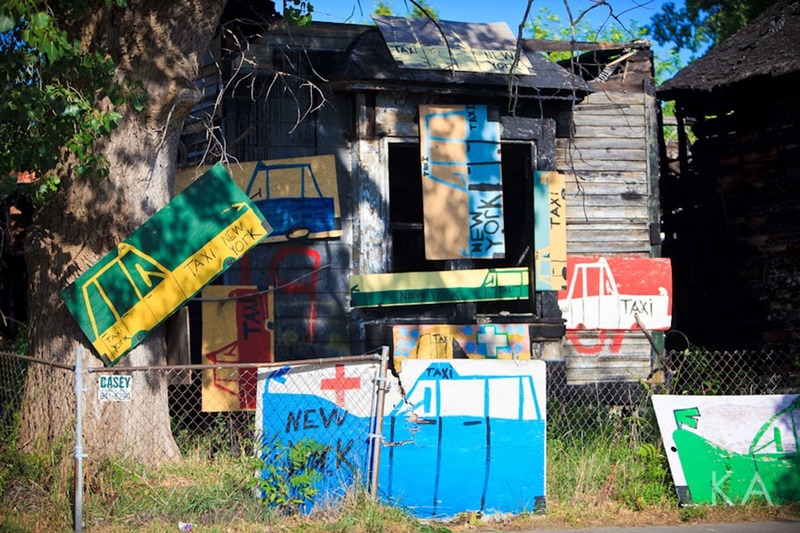 Originally, The Heildeberg Project was just a few houses that Tyree Guyton painted by himself. Eventually, neighborhood children were pulled into the project hoping it would keep them from far more dangerous activities and a life on the street. 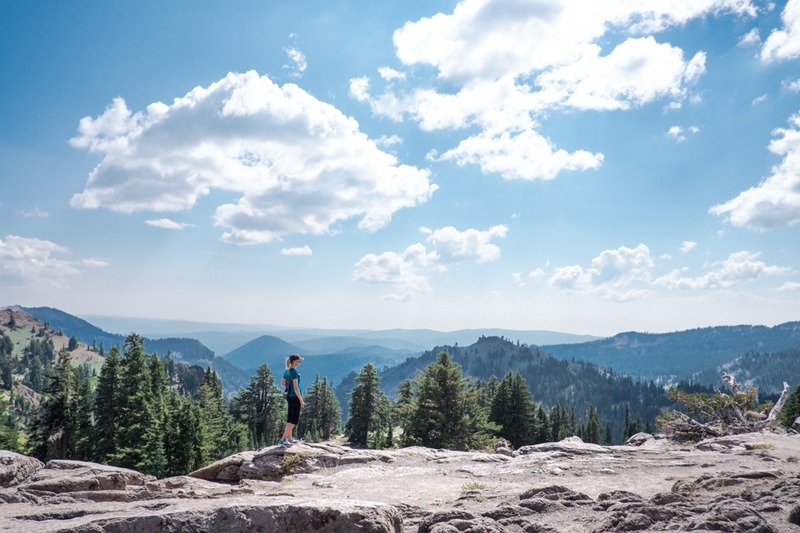 To some degree, it was successful and the project began to grow in notoriety and scope. However, it also had opposition and under the rule of Mayors Coleman Young and Dennis Archer a total of 6 homes once part of The Heidelberg Project, were torn down. Finally, a civil suit was brought against the City of Detroit around 1999, resulting in The Heidelberg Project gaining protection under the First Amendment as a form of protected political protest. 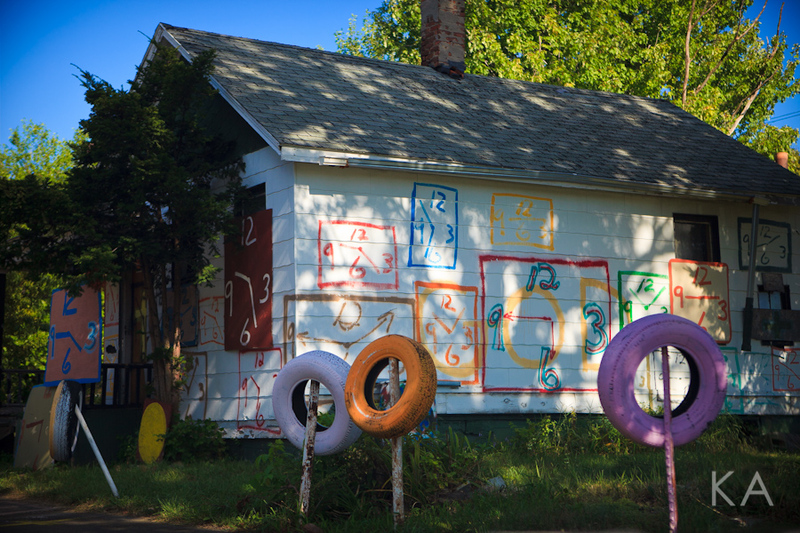 Today, The Heidelberg Project is composed of “Dotty-Wotty”, “The House that Makes Sense”, “Numbers House” and “House of Words” as well as various installations in vacant lots between the homes. Also in the area is the Detroit Industrial Gallery, maintained by Tim Burke. Various books have been published about The Heidelberg Project and in 2008, it was chosen to represent the United States in the Venice Architecture Biennale. KA: What, as a first time visitor to Detroit, do you think The Heidelberg Project tells you about Detroit and its residents? Spencer: It tells me that Detroit is a work in progress and you often see faces, although it’s often the less pleasant things of Detroit that are often harped on. It’s honestly one of the most bizarre and disturbing exhibits I’ve ever seen, which I think says a lot about the city, which is one of the most unique cities in America. KA: What do you think the general message is of The Heidelberg Project? Spencer: To create expression and beauty out of that what isn’t. 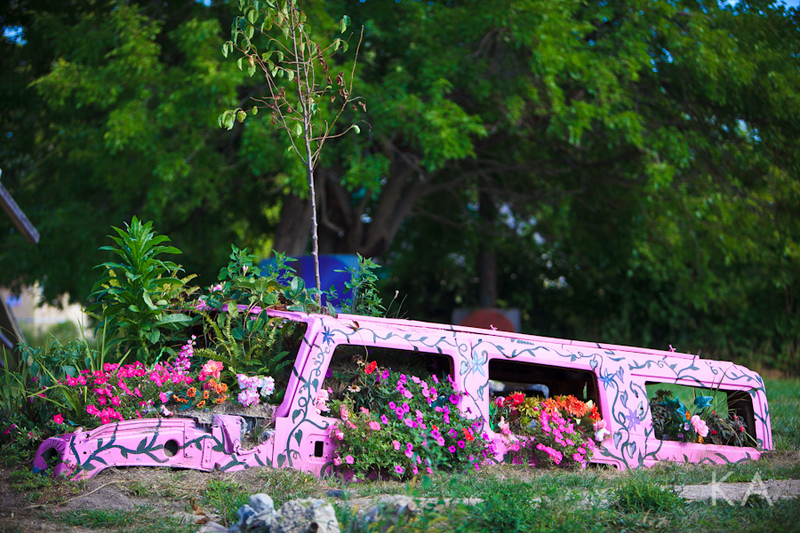 If there is anything The Heidelberg Project does, it provokes thought. You can’t help but wonder what every intricate detail means and what the reason was behind some of the exhibits involved in it. It definitely brings attention to the fact that although many cities have their problems and differences, they seem to be a little more noticeable in Detroit. 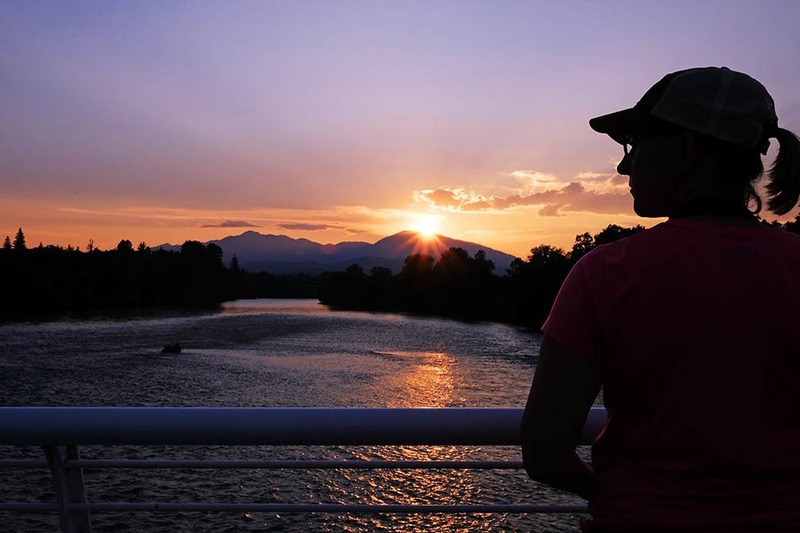 Despite that, residents care for the city. 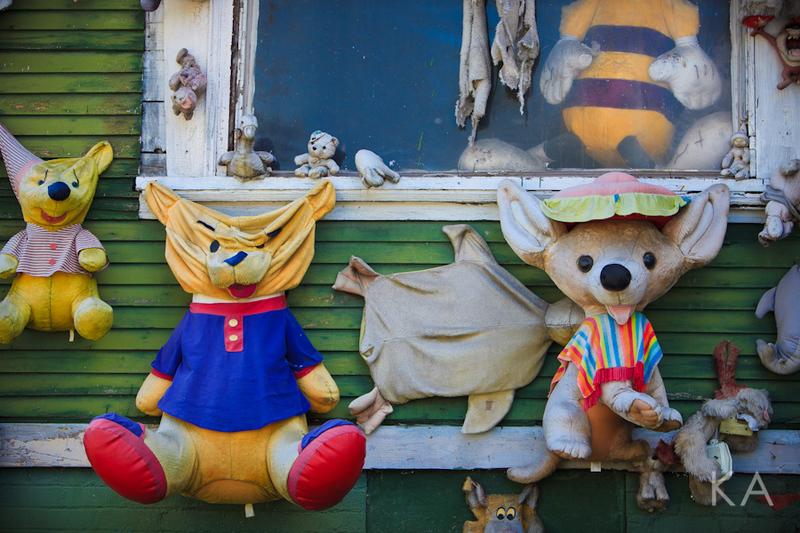 KA: Did your visit to The Heidelberg Project leave you with any lingering questions? If so, what were they? Spencer: It left me with lingering questions that I had throughout my visit in Detroit. Detroit is a city steeped with history, such as the birth of the auto industry and R&B music, but it also has more obvious problems than your typical metro. It has one of the highest unemployment rates in the country, and one of the worst economies and that is clearly seen when see how many buildings and homes are abandoned. However, despite it, the residents are resilient and want to see the Motor City bounce back. I recommend a visit to The Heidelberg Project if you find yourself in Detroit but please do not visit during the evening. There is no public transportation that takes you to that area of Detroit. 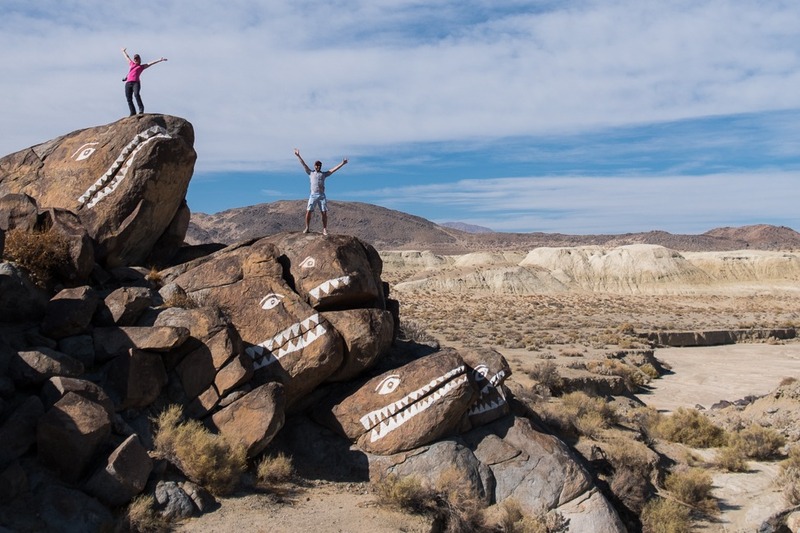 Driving is recommended, you can park in the area and walk the project to get a closer look. Pictures are not prohibited but be respectful of the residents who do call the project home. 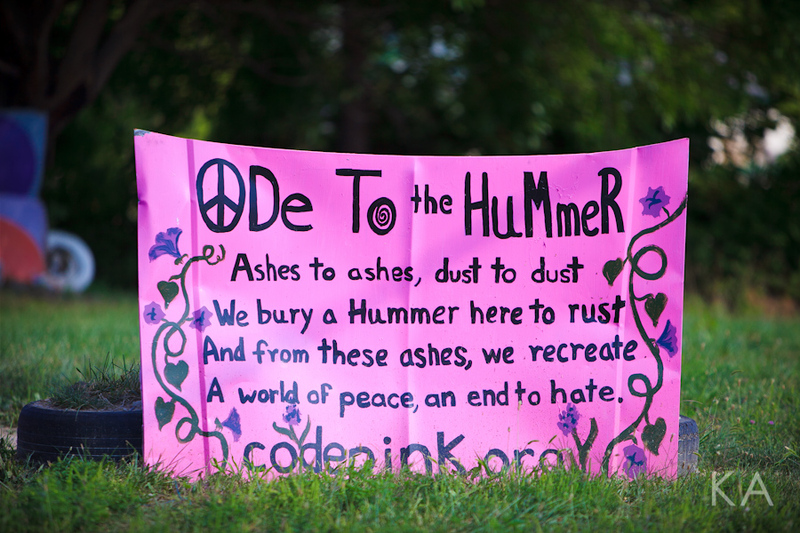 The Heidelberg Project is free for visitors, but a website accepts donations toward maintenance and sells THP merchandise. Their office is located at 42 Watson, Detroit, MI 48201 and the phone number is (313) 974-6894. Above image of “Weapons of Mass Destruction” piece depicts a work done by Tim Burke of the Detroit Industrial Gallery. Thank you Tim for contacting me and participating so actively in keeping the arts alive in Detroit. This is amazing. I don’t think I’ve ever seen anything like it but look forward to learning more. thank you for posting this. For a period of time, my father worked for GM and we actually lived in West Bloomfield (a suburb about 20 miles outside of downtown Detroit) for a year in 198so I have a soft spot for all things Motown. I had never heard of the Heidelberg Project before, but it seems to capture the complicated history of Detroit very well. So much potential in that city but being restrained by a lot of recent hardships. Thanks for sharing the Project. Very poignant and bizarre. I would LOVE to see this next time we are there. I happened upon your blog because I saw your comment about the apple orchrad (vagabond) and am so pleased I am here. Such great pictures I can only learn from. Kristen I am learning so much about Detroit, what a cool form of protest. Kristen you are teaching me so much about Detroit. In Toronto we cringe thinking about going there but you’ve shown a really beautiful side to it. What a great post Kirsten! Torontonians do cringe about going to Detroit. 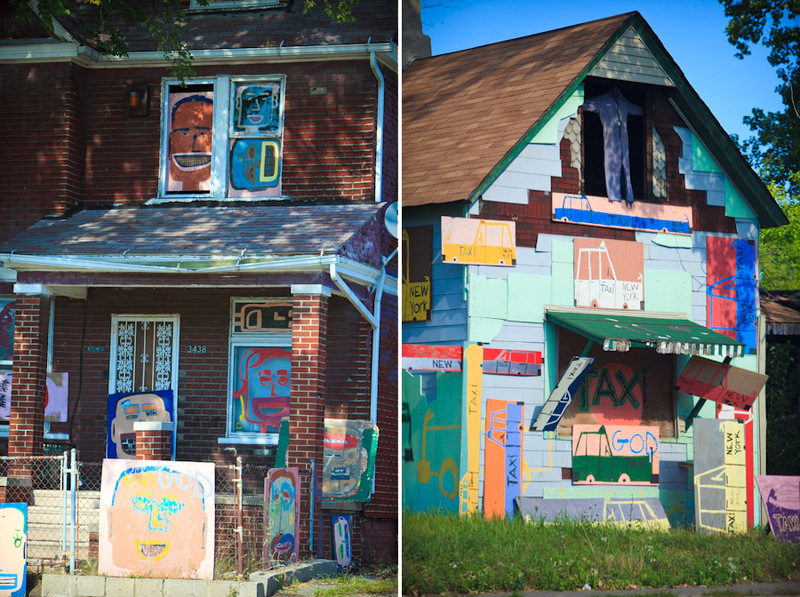 That said, the Heidelberg Project seems like a great ode to trying to rebuild communities in Detroit. I wouldn’t go alone, to be honest, but if I had a friend to take me to Detroit, I’d be willing to see what it’s all about and give it the tourism it deserves to bounce back. Can't find what you're looking for? 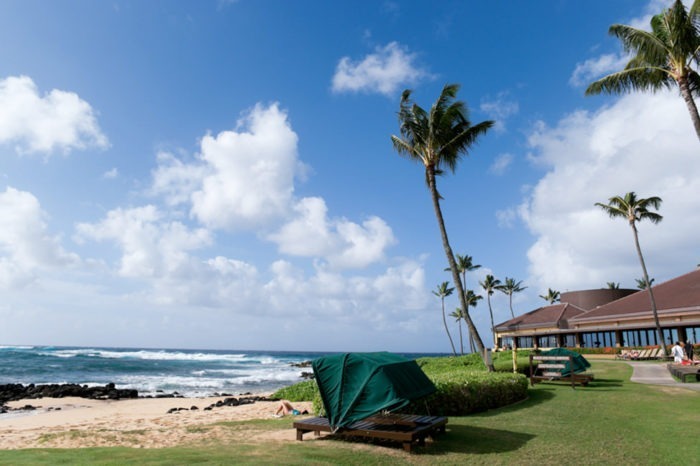 Simply search here with some keywords like a destination name or subject matter.